Investors take note. 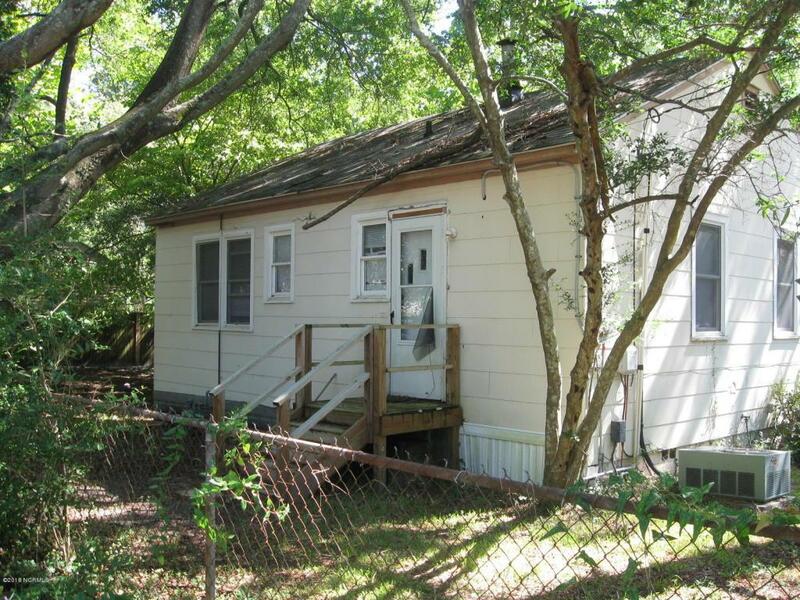 2 bed 1 bath cottage with tenant in place. Home has new HVAC just installed as well as several other upgrades over the last few years which included new windows,carpet & paint. Extra large fenced in yard & 2 storage buildings. 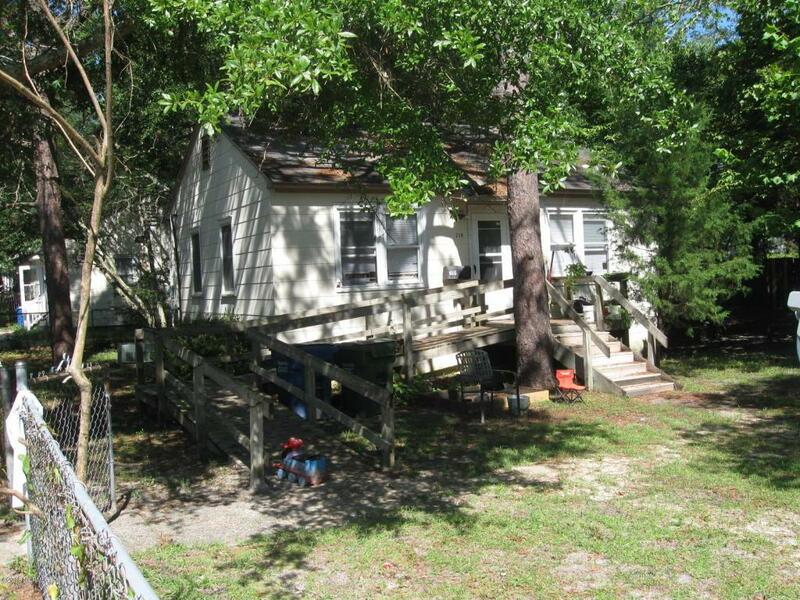 Listing provided courtesy of Polly M Floyd of Century 21 Sweyer & Associates - Landfall.